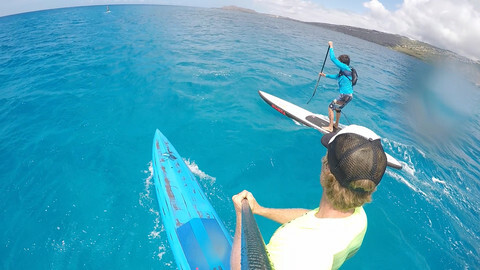 At Blue Planet we offer downwind coaching to those wanting to get into this exciting sport. 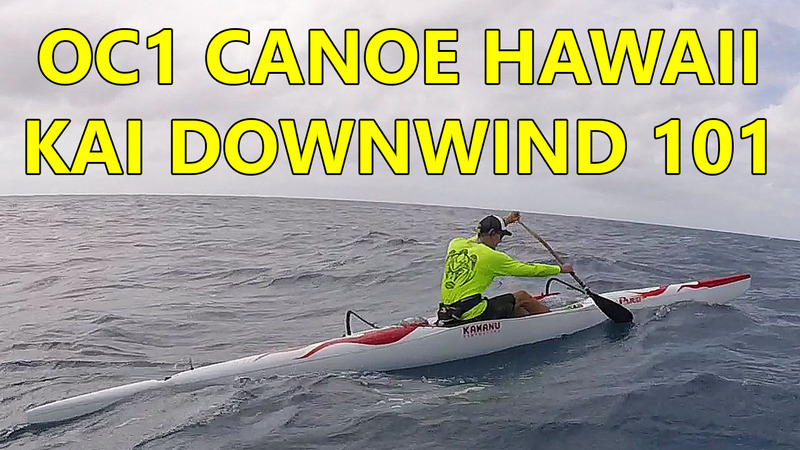 After doing many coached downwind runs I have noticed that most beginners make the same common mistakes when first trying to catch bumps. For those coming from a flatwater background, where a strong, steady, powerful, longer, slower stroke works best, making the adjustment to the quick, short accelerating strokes needed to catch bumps and then stopping and resting while gliding is challenging to say the least. 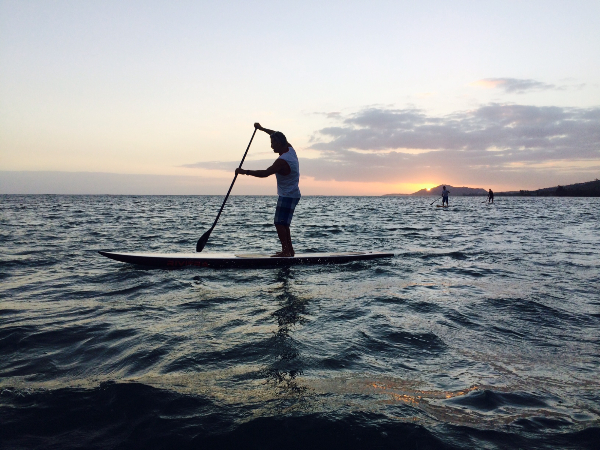 I’m hoping that sharing these tips will help more paddlers get into this super fun aspect of Stand Up Paddling. 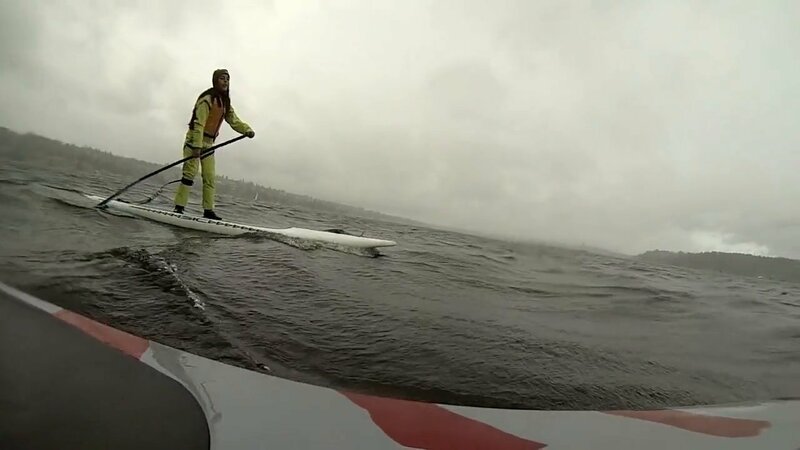 Great Video of 11 year old Luciana downwinding on Lake Washington with family and friends! Spring 2015. Training Group Downwinder on Wednesday. 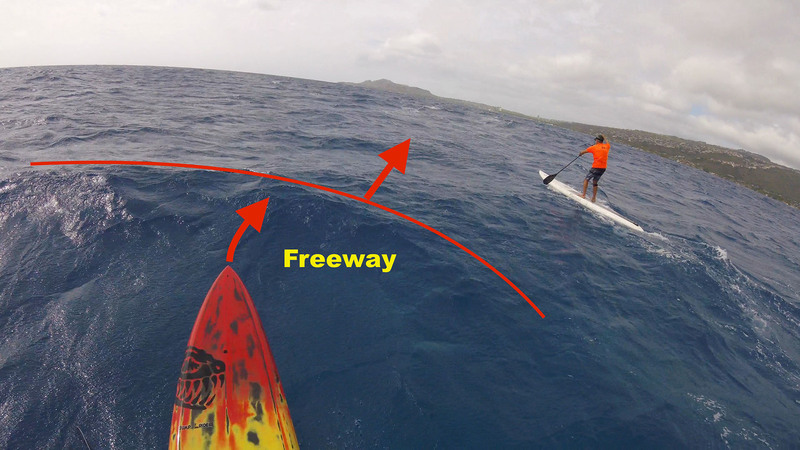 Please meet at Wai’alae Beach Park in Kahala at 5 pm to catch the trailer, launch will be from Canoe Hale in Hawaii Kai. Training Group Downwinder on Wednesday. 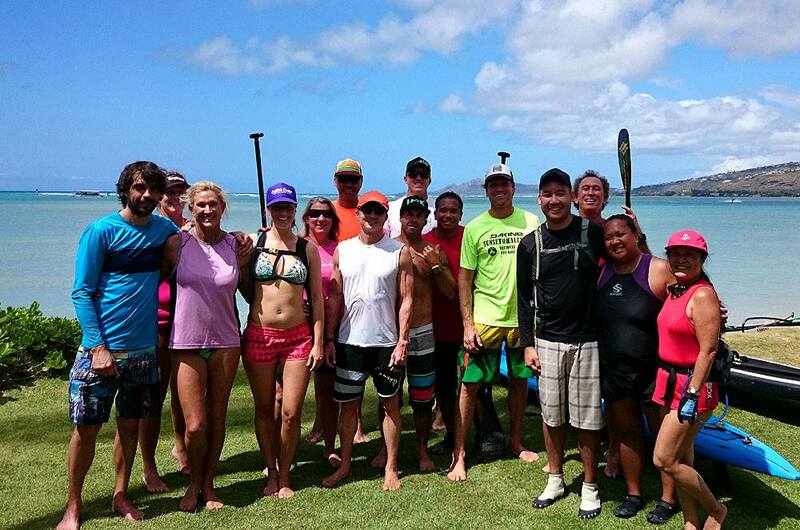 Please meet at Wai’alae Beach Park in Kahala at 5 pm to catch the trailer. 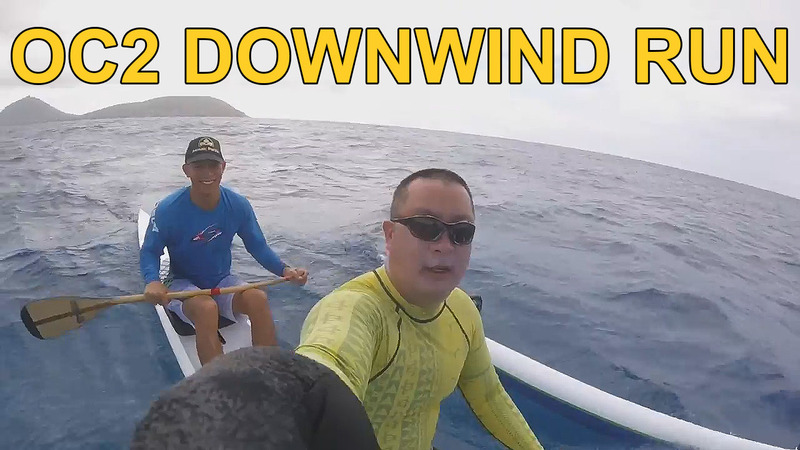 We are doing another downwinder on Wednesday. 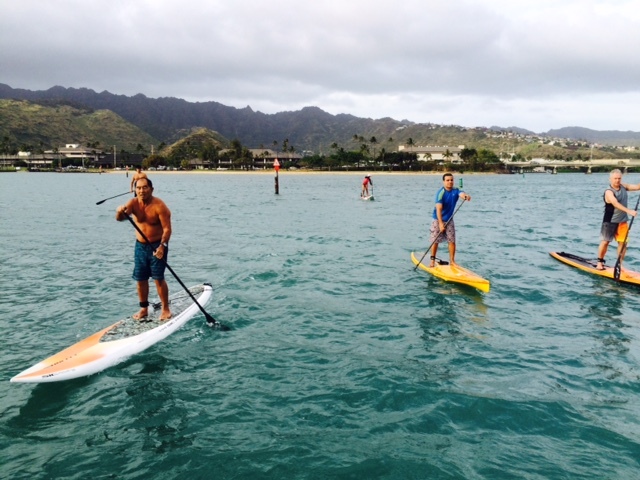 Please meet at Wai’alae Beach Park in Kahala at 4:30 pm to catch the trailer. 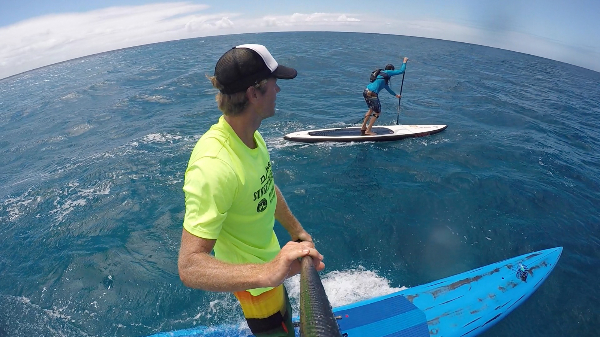 You are currently browsing the Stand Up Paddle Surfing in Hawaii - StandUpPaddleSurf.net weblog archives for the Downwind/Racing category.